Sylvester Stallone recently showed off his beautiful family on the red carpet for the premiere of "Creed." 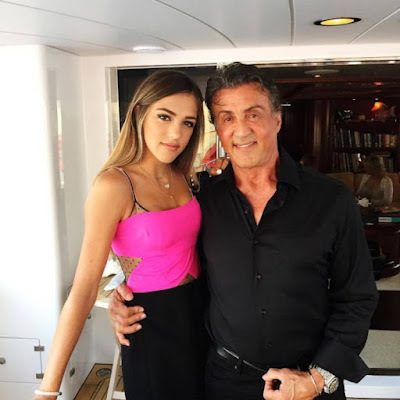 Stallone is a lucky man. He's had a great career and now he's surrounded by beautiful women.